Dental Bonding Procedures are cosmetic restorations that are confined to the facial surface of the teeth. It can be prescribed for all kinds of cosmetic conditions, to give patients the chance to flash a more beautiful and healthy-looking smile. 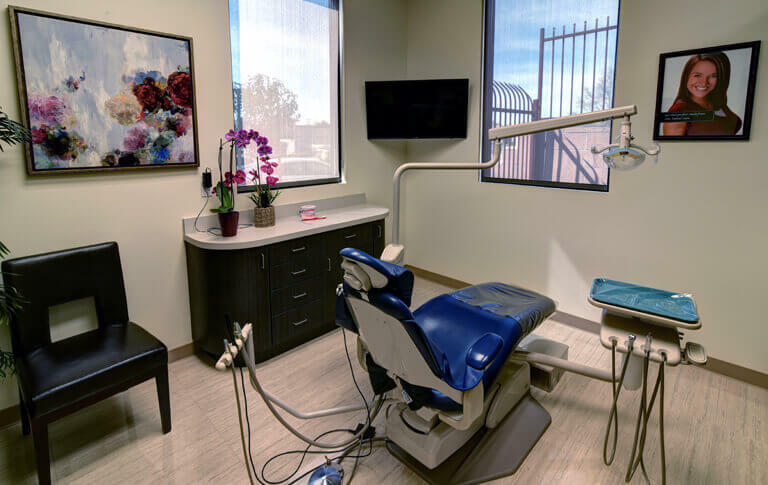 In so many ways, a dental bonding procedure is a good alternative to a number of cosmetic dental work performed in the clinic, but before you make a decision to go for this kind of treatment, it will be necessary for you to know more about it first. The closest comparison of dental bonding is dental veneers; they are similar in so many aspects but they also present notable differences. 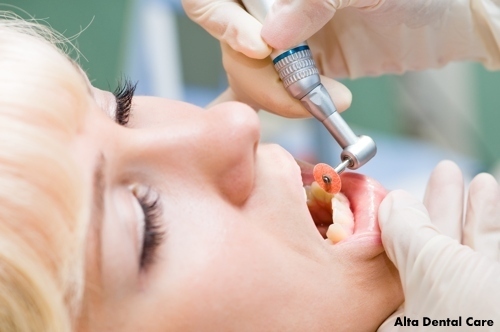 First, in terms of preparation, dental veneers require some tooth preparation. It is very minimal but drilling onto the facial surface is a necessity for this procedure because the porcelain or ceramic veneers will present some bulk so some reduction is necessary for proper fabrication. However minimal, therefore, there is some tooth surface that will have to be compromised, and this is not going to be an issue with dental bonding because there may be no tooth reduction performed. The composite resin is merely layered and shaped on top of the facial surface of the tooth to provide the necessary transformation. Second, in terms of material used, there will be a very big difference between the two. 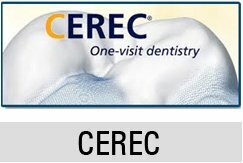 Dental veneers are fabricated with porcelain or ceramic, and they are so much more durable compared to composite resins which easily fracture, chip and discolour. A dental bonding procedure is so much more affordable but it is also less durable compared to dental veneers, so reapplication may be necessary after a few months or years. It can very well mask and correct aesthetic issues patients have on their teeth, as effectively as dental veneers are able to do. Dental Bonding Procedures can also be prescribed to patients with minor tooth misalignments, such as those that present with spacing in between teeth. Diastema or spaces in between teeth can be brought about by all kinds of things, and the traditional treatment sought for such conditions involve the utilization of dental braces (brackets, archwires and rubbers). Dental braces are very effective at correction misalignment and malocclusions, but since it is relying on bonding breaking and building, it takes some time before results can be enjoyed. Where dental braces come short, dental bondings are able to fill the gap. When a dental bonding procedure is performed, it will be able to make transformations with immediate results. The composite resin is merely layered on the tooth, so when a patient comes into clinic, he can expect to come home with the results. A patient does not have to wait so long to get the transformation he needs, because the dental bonding procedure can produce immediate results. You do not have to wait 6 months to a few years for the spaces to be closed, so it is a perfect treatment option for those who need to see the results immediately, and cannot endure the appearance of dental brackets in the mouth.